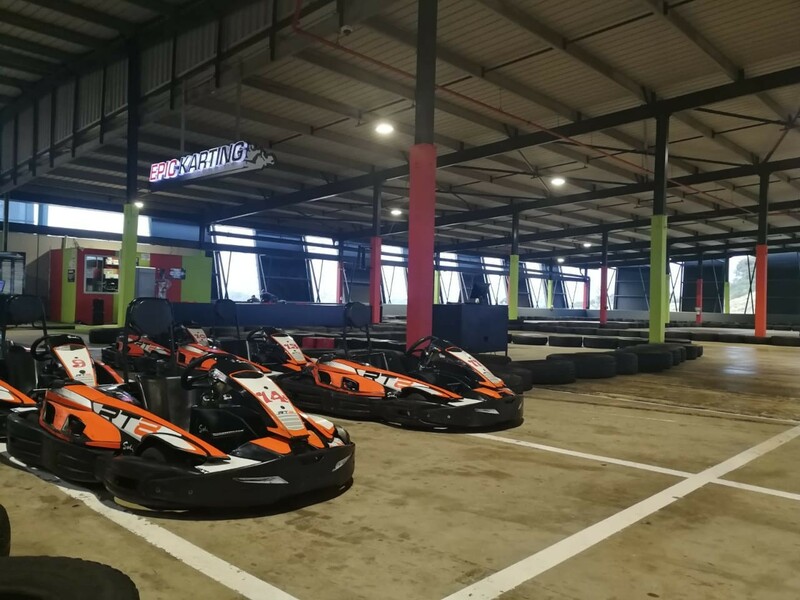 KZN - The BMWFanatics Go Karting! 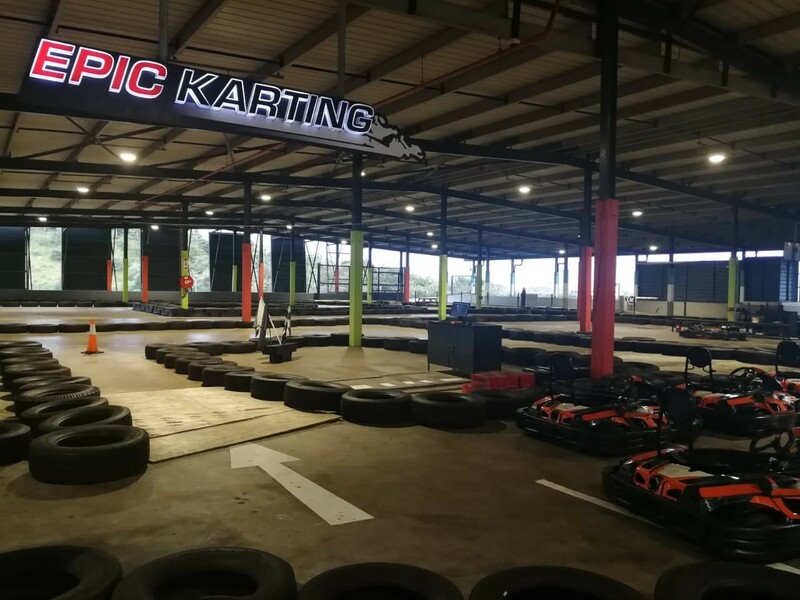 / [official event] KZN - The BMWFanatics Go Karting! 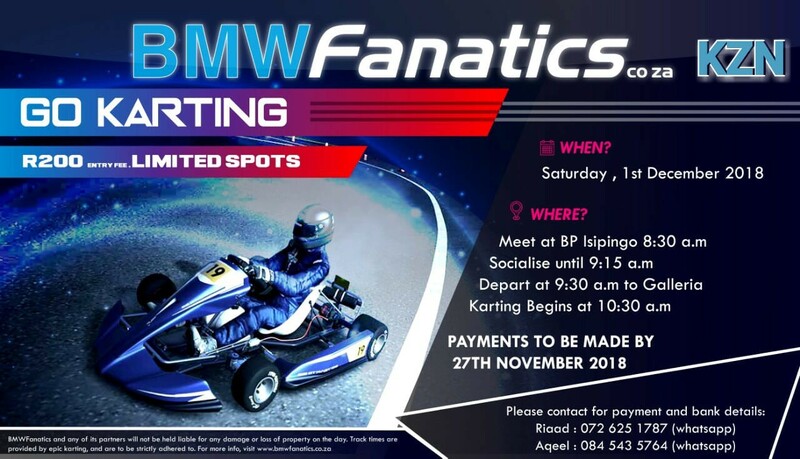 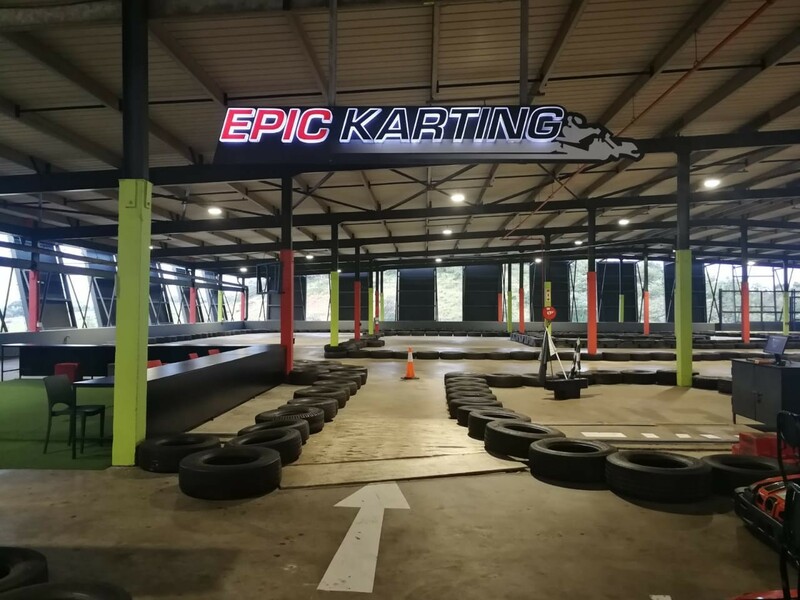 [official event] KZN - The BMWFanatics Go Karting! 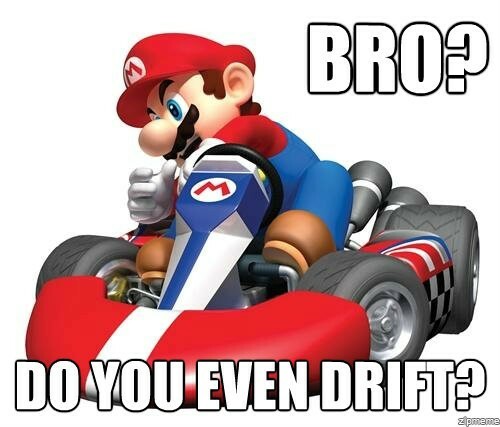 Do you have what it takes to be the fastest on a level playing field? 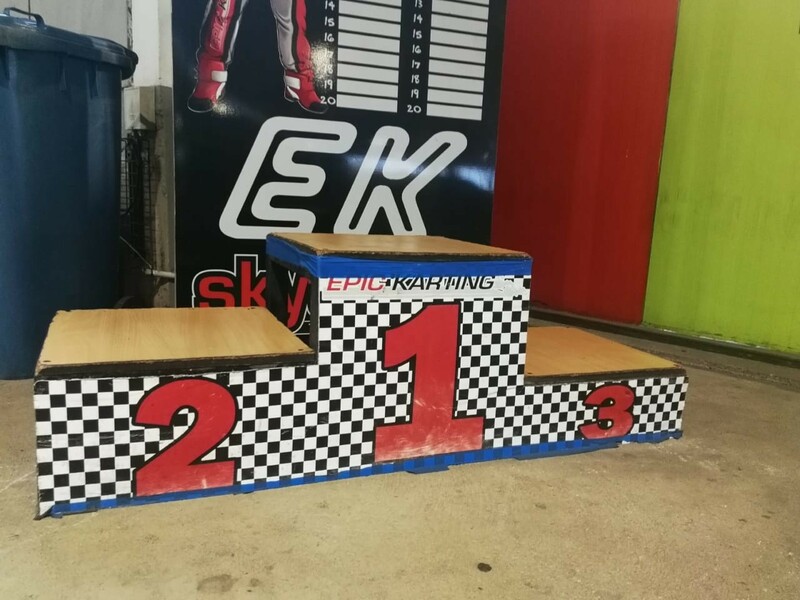 Trophies to be handed out for 1st to 3rd place in each group. 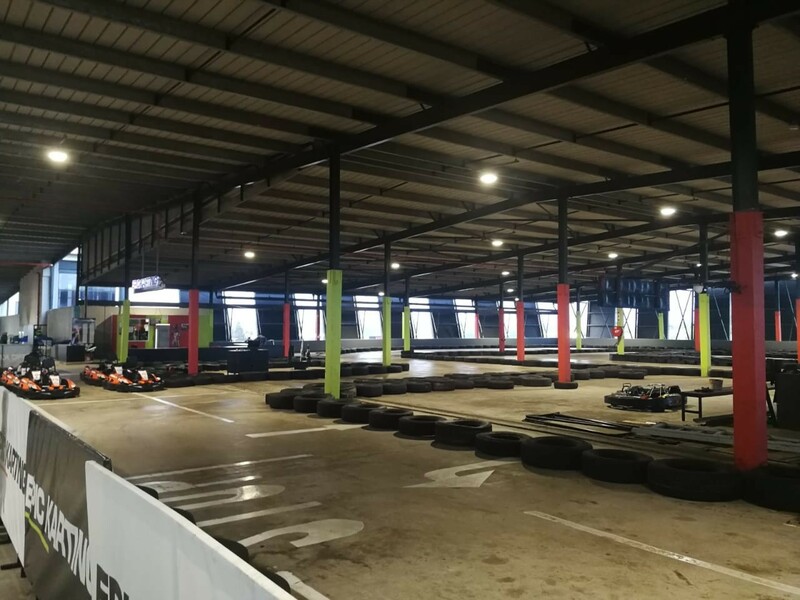 Fastest overall trophy up for grabs as well! 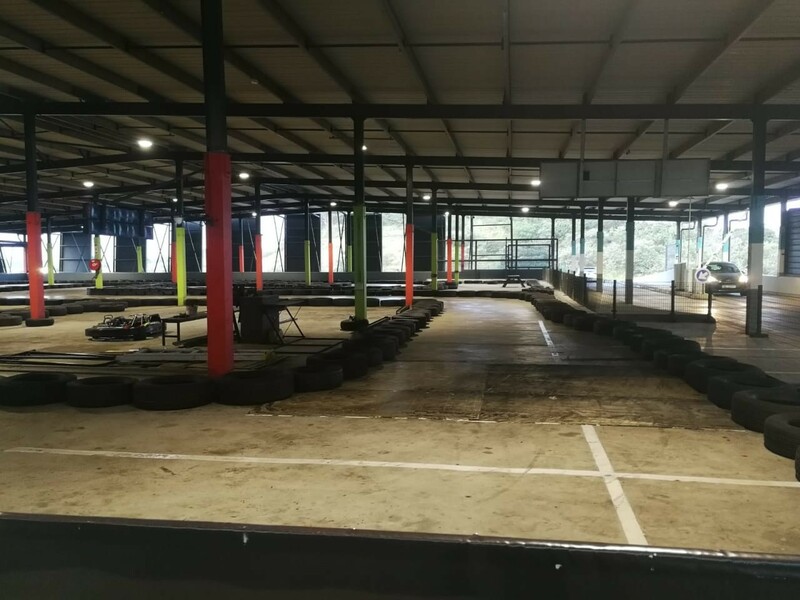 RE: KZN - The BMWFanatics Go Karting!